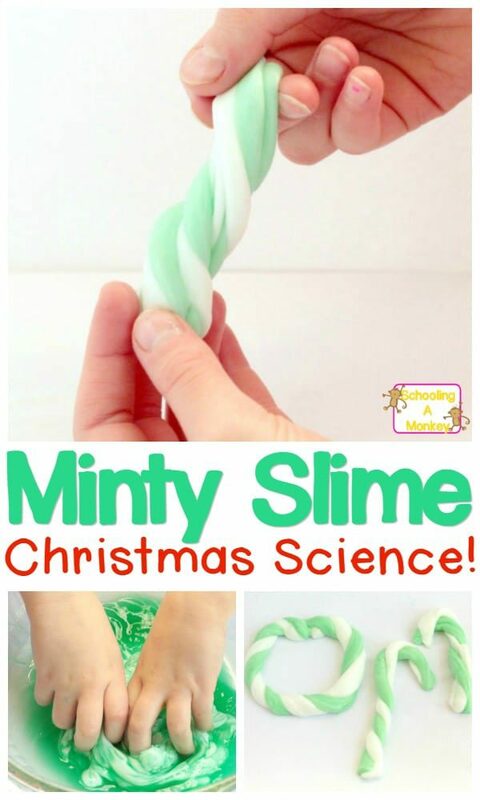 Make your Christmas a science Christmas with the Christmas science projects featuring peppermint slime recipes! 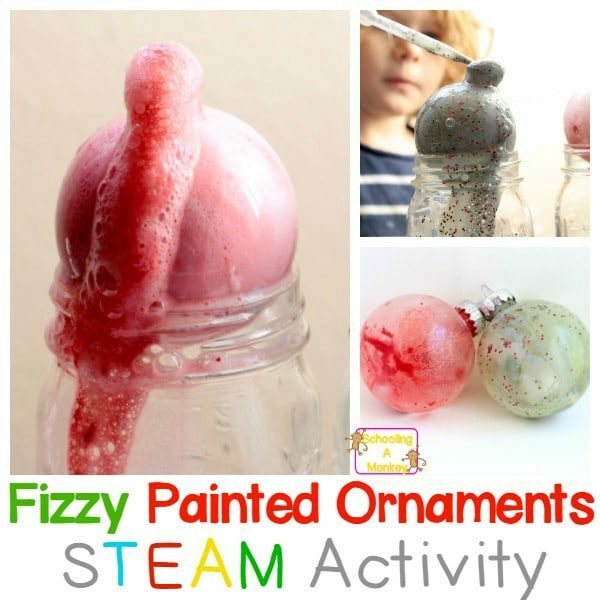 Minty science fun for kids! 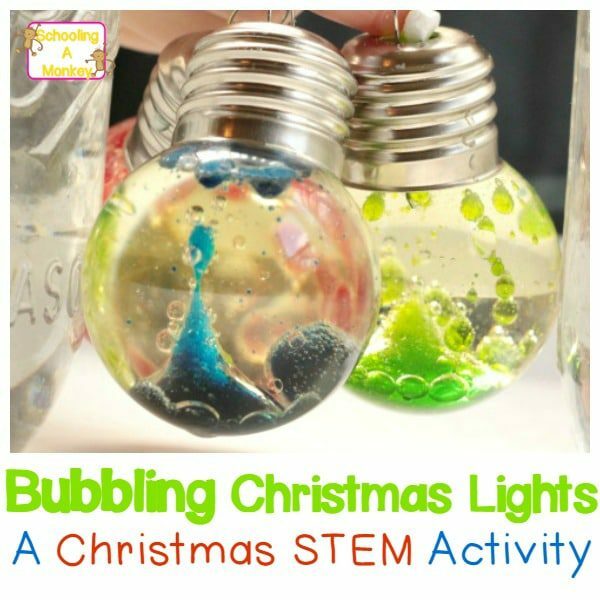 We’re big fans of Christmas science projects (and slime), so of course, we had to make Christmas slime! 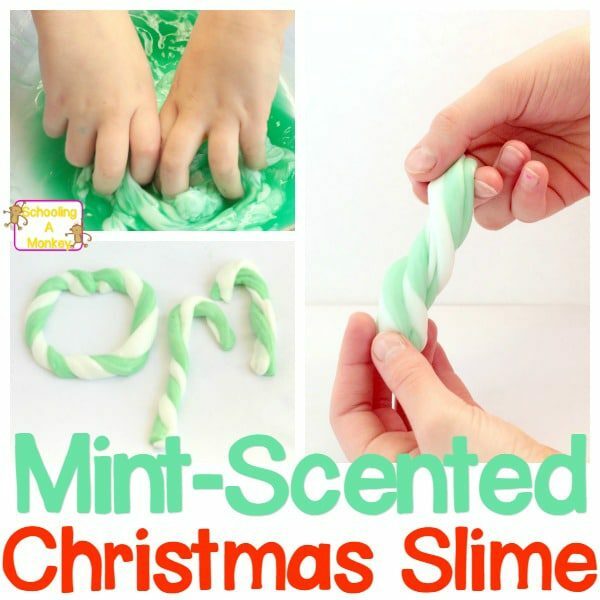 To me, no scent says Christmas more than mint, so we made our slime mint-scented for a festive smell as well as look! 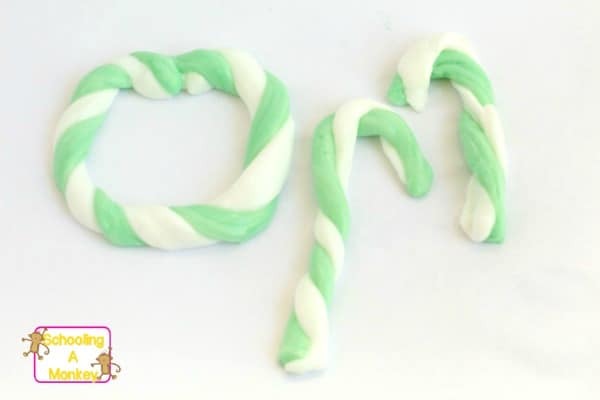 Read on to see how to make your very own Christmas minty slime! 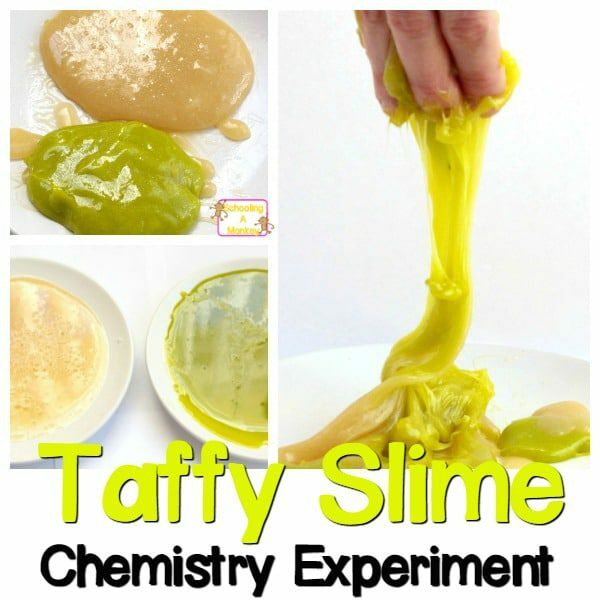 This slime will keep your kids entertained for hours and it smells great, too! 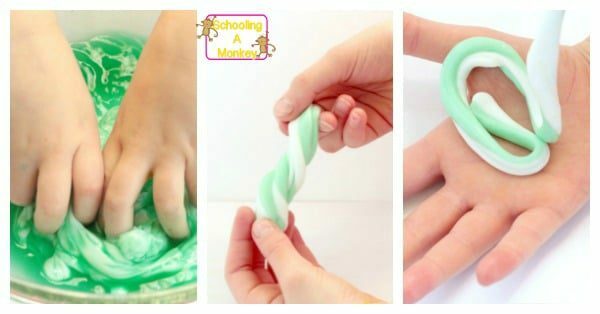 You can make slime without borax powder, but we love the stretchy texture of borax slime. We don’t have anyone left in our house that eats slime, so we don’t worry so much about the borax content. 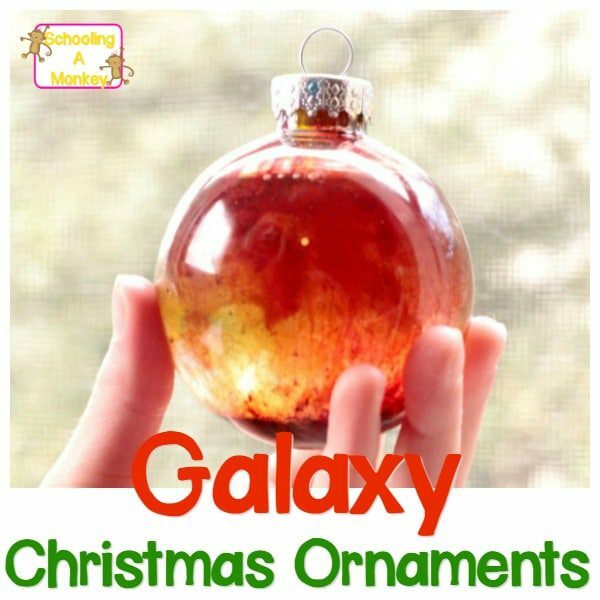 If you are making this slime for small kids, you might want to use our cranberry slime recipe as your base instead. 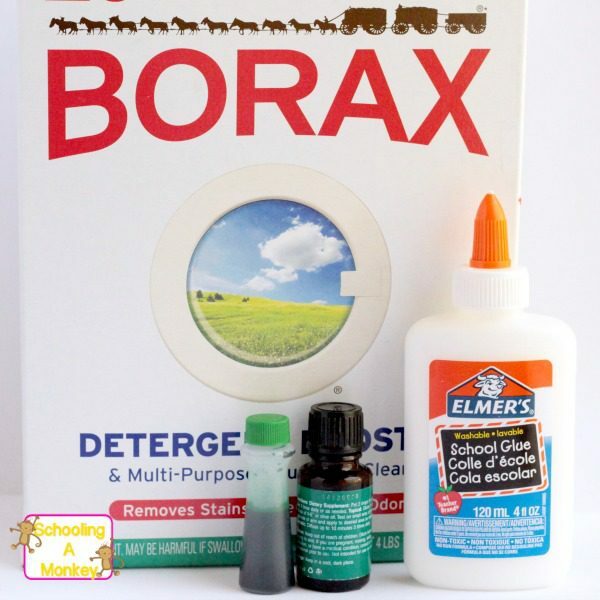 Mix 1 cup of water with a teaspoon of borax powder. We always use warm water to make the borax dissolve into the water faster. 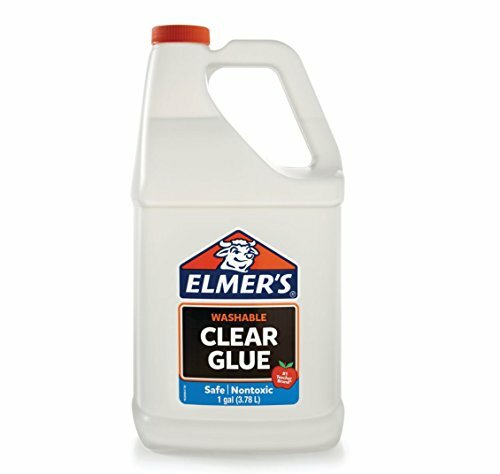 Mix your glue in a bowl with an additional bottle-full of warm water. 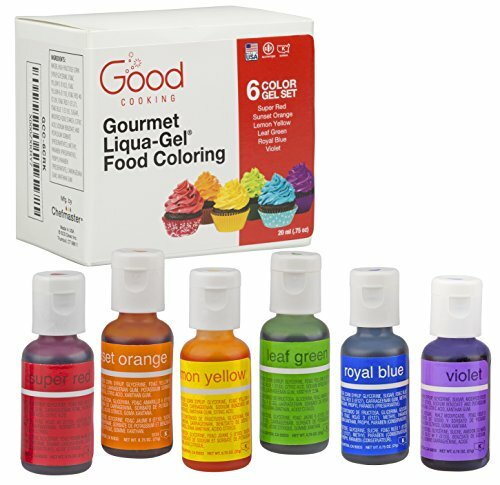 Add your food coloring and essential oil drops to the borax water. If you want to make white and green slime like we did, separate your glue and water into two bowls. Just dye one bowl of water and keep the other white. We added scent to both of our colors. Add the glue mixture to the borax mixture and mix it up with your hands. The longer you leave the glue in the mixture the stiffer it will be. We like to take ours out when it is still stretchy. We don’t like slime that breaks easily. Once the slime is formed, you’re ready to play! Kids can play with the slime however they liked. 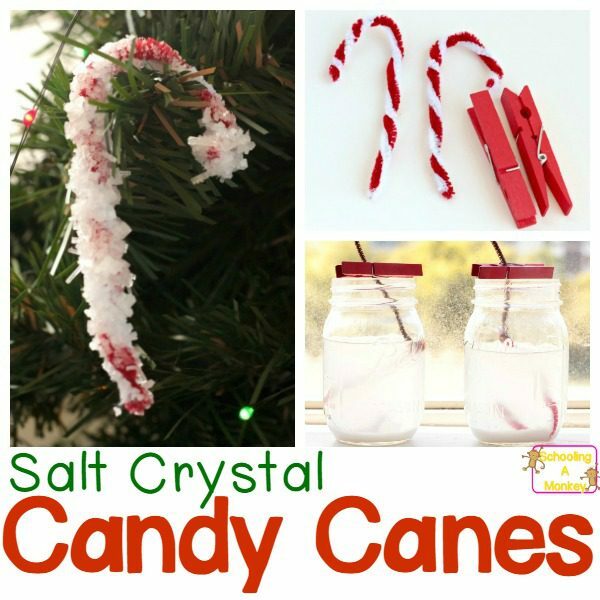 This time, my kids wanted to pretend the slime was candy canes. 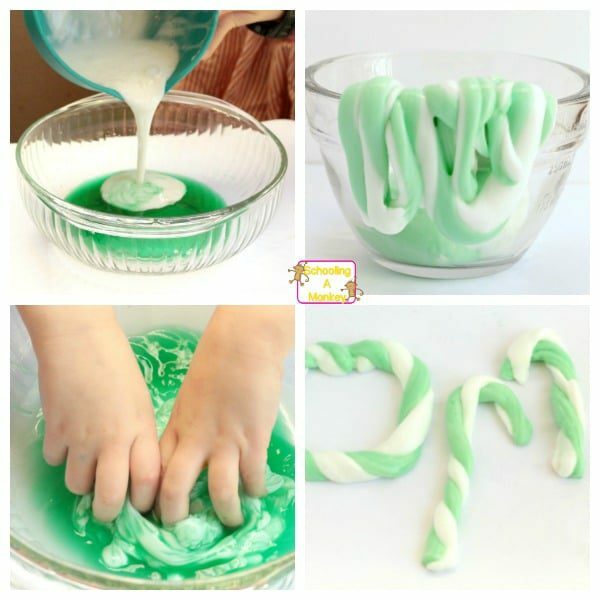 They twisted the green and white slime together and made candy canes. The slime does merge together if you twist it like we did, so once it’s together, it is together forever. If your kids are bothered by that, just stick to one color of slime or keep them separated. Find out more about the science behind slime and polymers here. 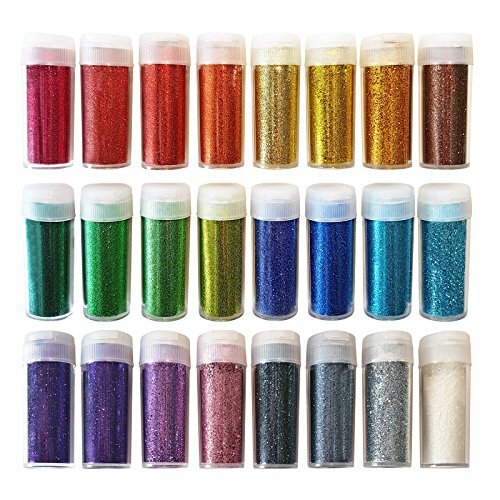 This diaper slime from Sugar Spice and Glitter looks just like snow!